People Silhouette Icon. 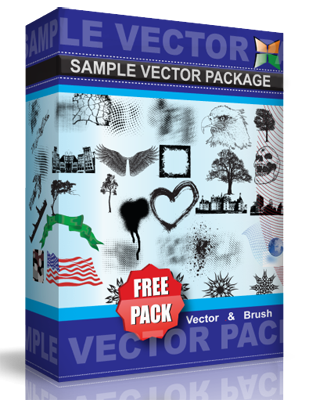 Free vector set people love silhouettes icon. People icons in different positions, children with parents, old men and women, love pair. Used for created flyer, poster, banner, b-card, postcard, greeting card for Valentine Day.